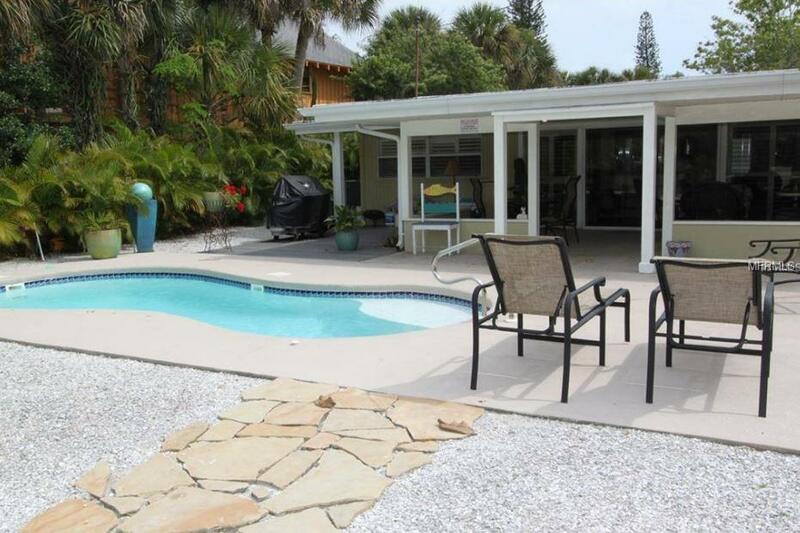 Siesta Key vacation in style on one of the beautiful canals a short distance away from the #1 Beach in the USA. 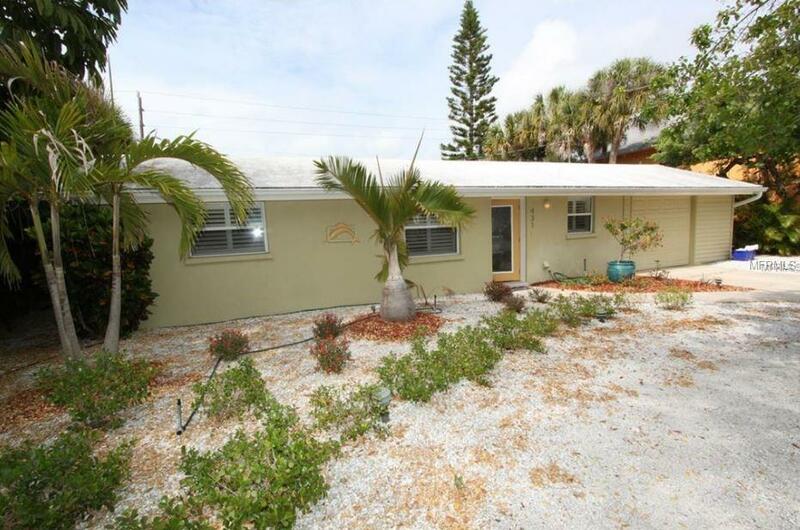 Experience all Siesta Key has to offer with this serene 3 bedroom/2 bath home with a generous living space, fantastic kitchen and HUGE outdoor living area perfect for entertaining. 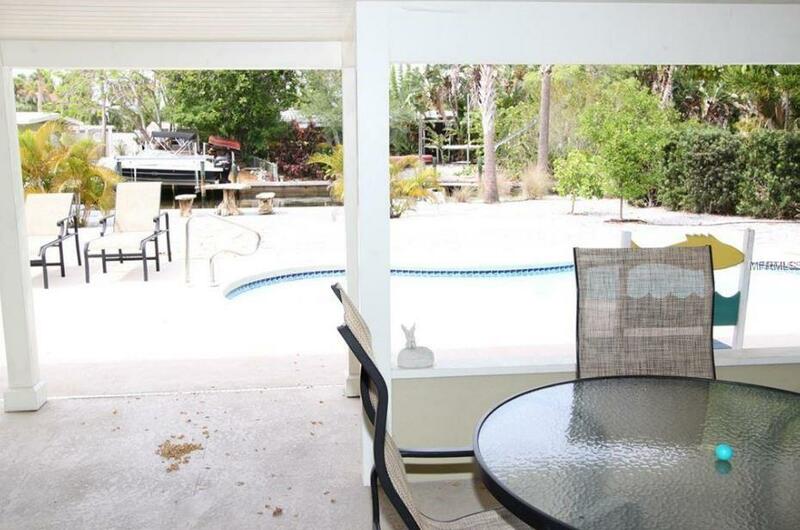 Relax by the pool as the boats drift by or host a barbecue on the spacious patio. 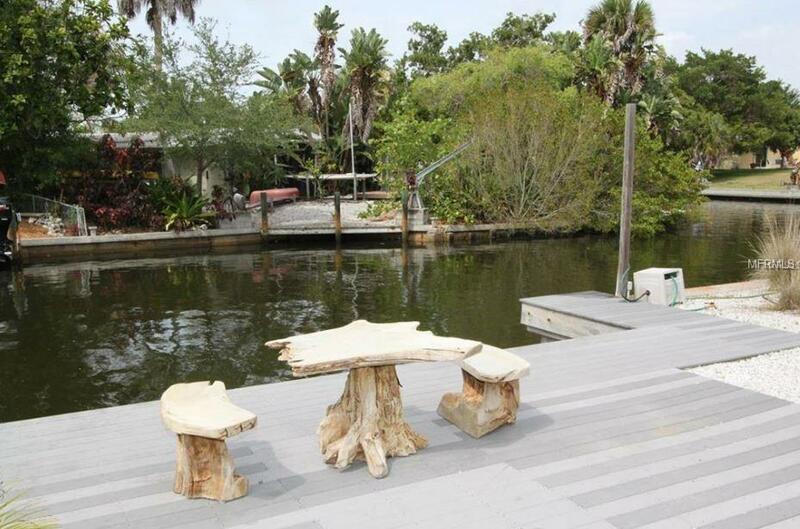 Bring the boat and dock it in your yard! A short walk to the North Village lets you experience all the shops, restaurants and entertainment that Siesta Key is known for. Downtown Sarasota is just a 15 minute drive with even more things to do! No smoking. One small dog only. No cats. 30 day minimum rental. Pet Restrictions Pets Allowed With Owner Approval. One Small Dog Only. No Cats.